Lyrical anti-lad LIAM WILLIAMS snarls out his sulky debut. An hour of soul-smithied jokes and negative energy. May he keep his demons and his eczema at bay. 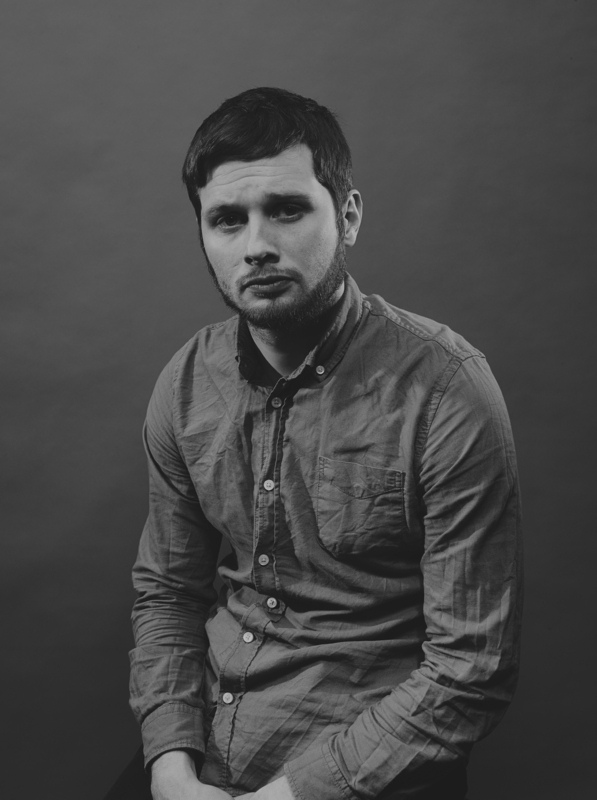 Liam, EDINBURGH COMEDY AWARD BEST NEWCOMER NOMINEE and “the most exciting act from this year’s Edinburgh Fringe” (Guardian), embarks on his debut national tour following a widely-acclaimed run at the Edinburgh Fringe and a sold out London transfer. That is the proper wlboeg for anyone who needs to seek out out about this topic. You understand a lot its virtually arduous to argue with you (not that I actually would want…HaHa). You definitely put a new spin on a topic thats been written about for years. Nice stuff, just nice!